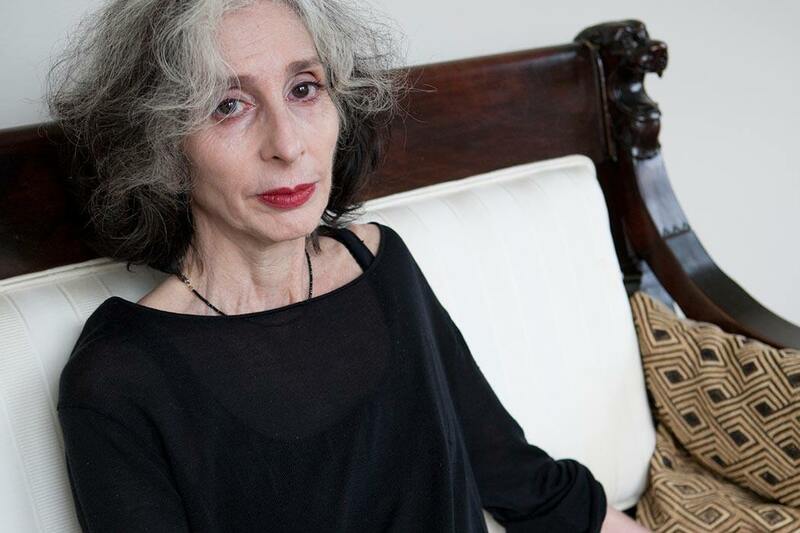 Deborah Eisenberg was recently honored with the PEN/Malamud Award for Excellence in the Short Story. She is only the fourth writer to be honored with both the PEN/Malamud and the PEN/Faulkner Award for Fiction. Her most recent book is The Collected Stories of Deborah Eisenberg (2010), which gathers the stories in her four of collections in one volume. Eisenberg’s first collection of stories, Transactions in a Foreign Currency, was published in 1986. Short stories are usually published in literary magazines before they’re pitched as books. The literary magazine field is a vast array of quarterlies and annuals with, generally, a small circulation. Fewer still provide free access to readers without some form of a subscription. So, with several of Eisenberg’s stories in the JSTOR library, we’re highlighting two of them for you to enjoy as they first appeared to the public. In “In The Station,” published in BOMB in 1991, the perspectives shift between the characters Dee Dee, Marta, and Carl over just a handful of pages, limning the complicated relationships between. Eisenberg’s sentences are short and punchy here, her dialogue ripe with the confusions of misunderstanding. Inevitable time capsules, the best short stories speak to the present regardless of when they were written. We believe that Deborah Eisenberg is no exception to that age-old adage. 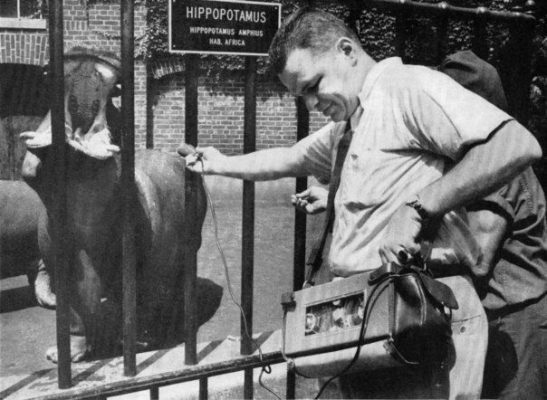 Tony Schwartz, ad man and urban folklorist's artistic legacy from his compilation of audio archive sounds that connected everyday life with the wider world.